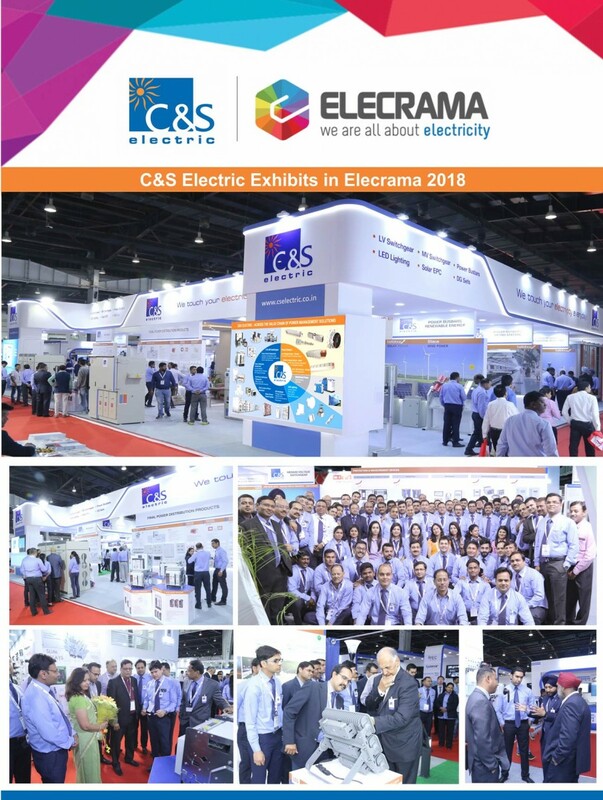 C&S Electric has successfully participated in Elecrama 2018, held at India Expo Mart, Greater Noida from 10th March-14th March 2018. 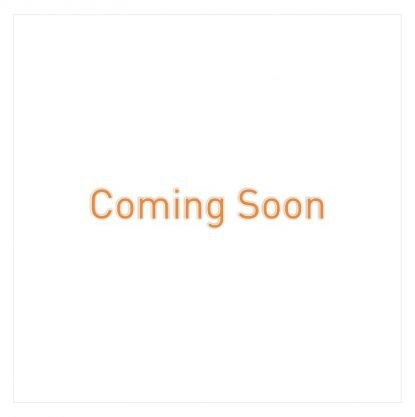 The company exhibited its entire range of products including LV & MV Switchgear, Power Busbars, Protection & Measurement Devices, LED Lighting and DG Sets. During the show the company launched various new products including; Winmaster3 ACBs, FRTU Integrated RMU, High Wattage Flood Lights, and Track Busway to name a few. The stall attracted a large number of visitors from electrical fraternity and various new contacts were made during the show. ELECRAMA is the largest electrical exhibition of the Indian Electrical Industry, organized by Indian Electrical and Electronics Manufacturers Association, It brings together the complete spectrum of solutions that powers the planet.